Over the years, I’ve met people who claim to be “so busy” and can’t find any time to welcome someone new to the area and introduce them to their local government network. The same kind of person who shakes your hand at a conference but looks over your shoulder to see if someone more important is in the room. The same kind of person who can’t bring themselves to share, “like” or “love” a post or tweet that celebrates anyone except themselves. I’m sure you’ve met these people too. I bring up all of these nasty characters because they’re the exact opposite of the people you’ll meet this week and next on the ELGL Traeger Award list. 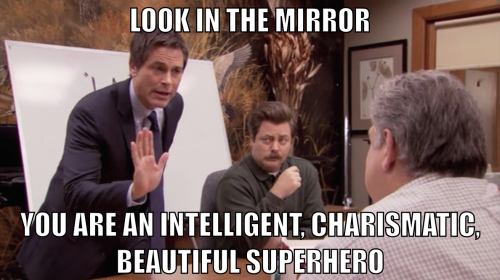 ELGL’s Traeger Awards were perfectly timed this year: my Christmas tree and decorations are up and I get to sit in my office surrounded by Christmas cheer AND watch the outpouring of love and support that goes out each morning on social media when we release the next ten names on the Traeger List. The Traeger List is a daily gift that is so fun to give. 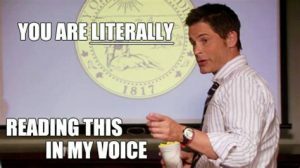 The reason ELGL produces the Traeger List each year is because the great work of local government employees often goes unnoticed. We all got into local service because we weren’t seeking fame or fortune, and wanted to work in service to others. But that doesn’t mean it isn’t important or meaningful to get recognition for work well done, and that’s what the Traeger List aims to do. Because fundamentally, the Traeger Award is based on an individuals influence in their community and through professional associations, mentoring, and writing. A common theme that you’ll learn when reading the nomination stories that accompany each person on the Traeger List is that each award winner has always find the time to help other people in local government; they’ve volunteered their time in service to their communities and their networks. I hope you’ll continue to join me in celebration each day as we release more names on the Traeger List. It’s truly the perfect holiday gift: watching deserving people get recognition, kind words from their peers, and a chance to celebrate their service to local government.